The Dutch broadcasting services group, Castor Broadcasting B.V, is offering low-cost satellite capacity with the intention of gaining market share in the European Occasional Use (OU) business. Maher Haddad, Sales Director MEA - Occasional Use Manager, told TVZ: "We're offering really cost-effective OU prices in the European market." The satellite capacity is available on Express-AM-44, a satellite launched in 2009 by the Russian Satellite Communication Company (RSCC). Maher said, "It's a very powerful satellite over Europe." In addition to paying low prices for OU satellite capacity, Castor Broadcasting B.V believes clients will also appreciate the online booking system. 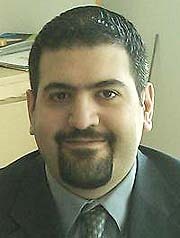 Maher said, "Normally people have to book capacity via email or a phone call. But our customers have access to our online booking system which means that once a booking is confirmed, the client receives an email with their booking information. It's an automatic system to make it easier for our customers and for ourselves. We also have a dedicated line-up team in our office in the Netherlands." 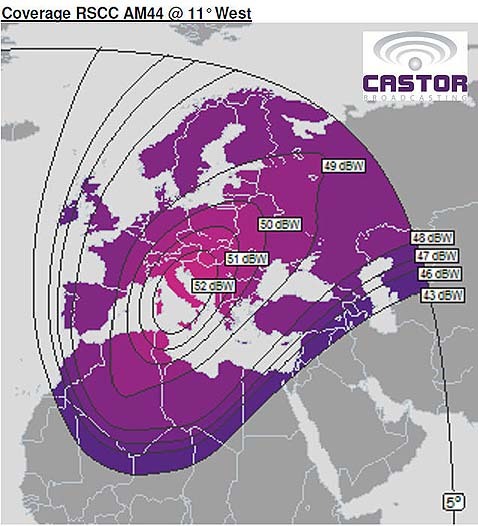 Castor Broadcasting B.V - the former satellite broadcasting division of the Dutch group KPN - is based in Hilversum and operates two teleports and a leased fibre network.